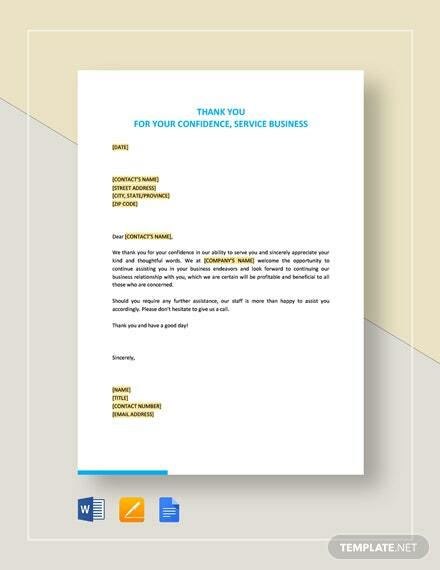 Got your eye on a certain prospect company to promote your products or services to? 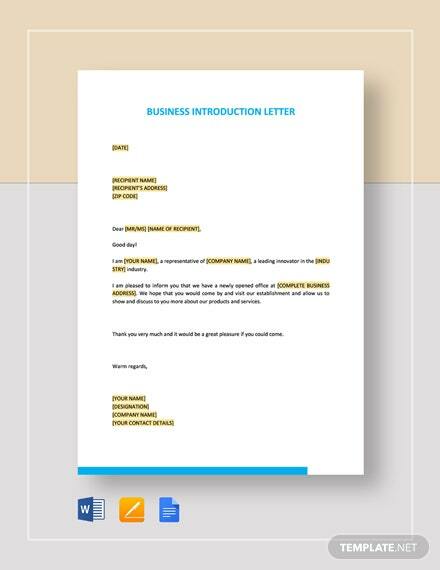 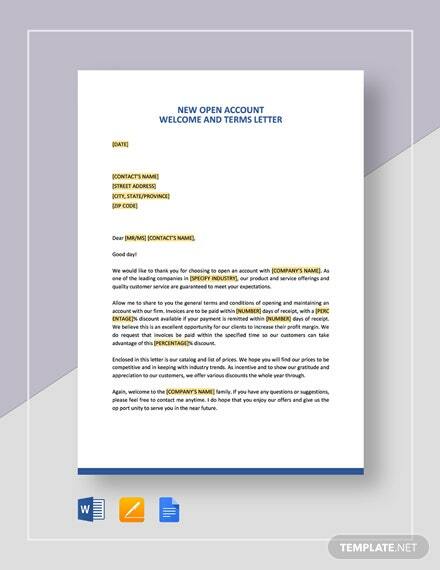 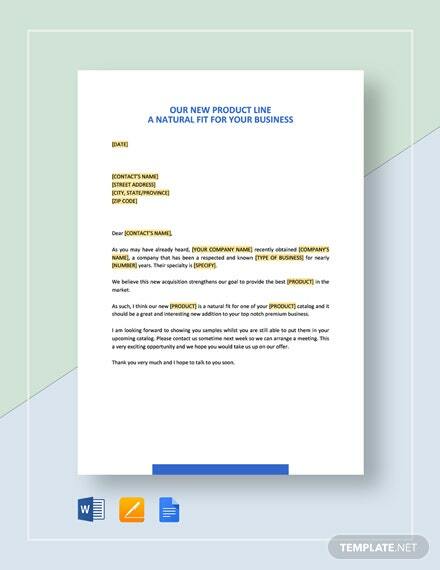 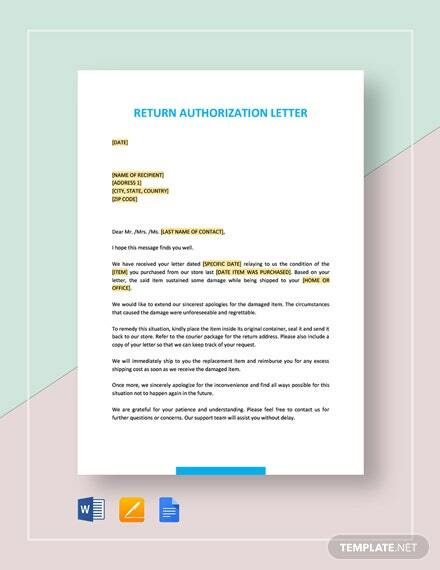 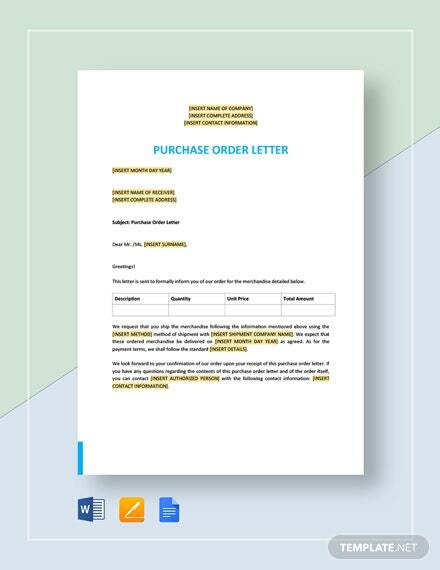 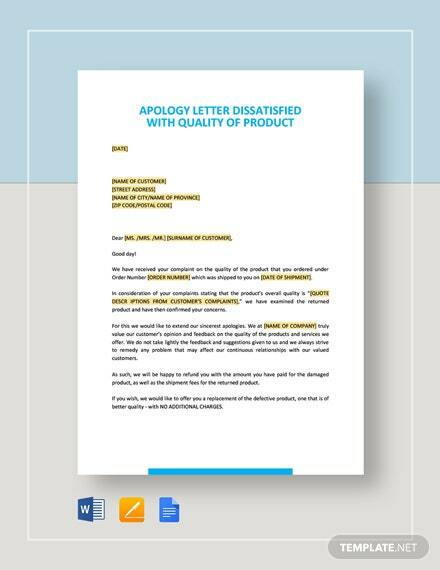 Then use our Business Introduction Letter template to showcasw your business and what it can do to the +More potential client’s company or organization. 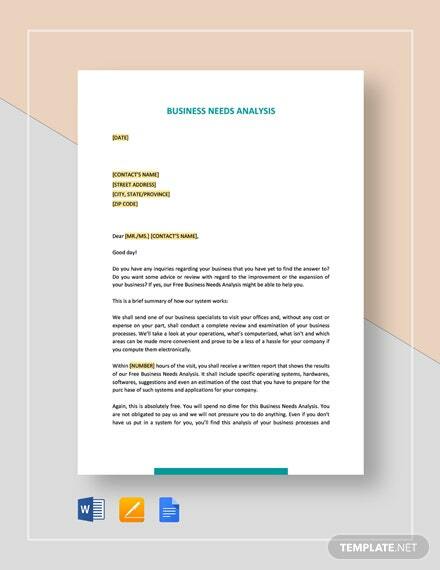 Provide an overview for your business and of how you think that your products or services might be a perfect match for the needs of their business. 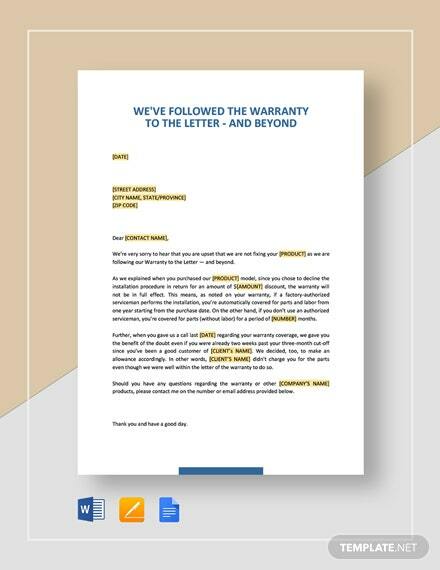 Add value to your products or services through related servicing and maintenance options, free installation, and cost savings. 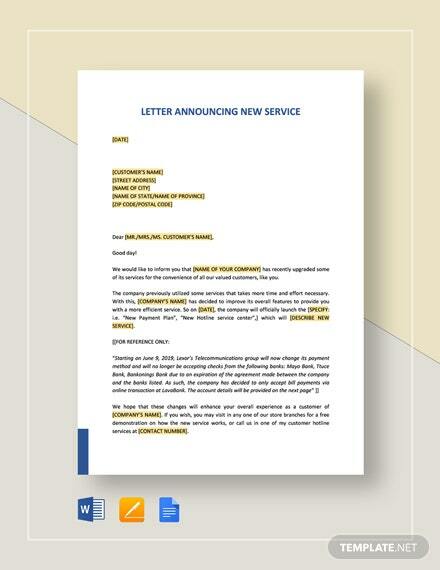 Have your phones ringing off the hook regarding inquiries. 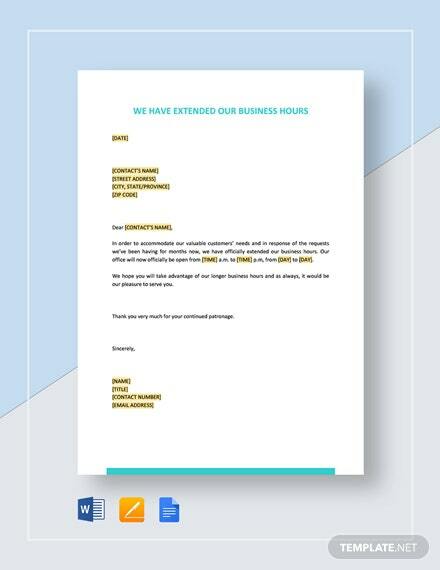 Hurry and download the file now to take advantage of this great opportunity!